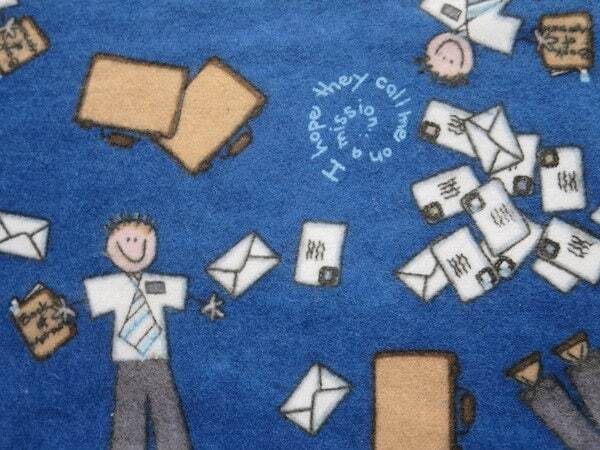 LDS Missionary Elder Flannel - Back In Stock/ This Fabric Is Now Out Of Print! It was exactly what I wanted and very quick service. Thank you! 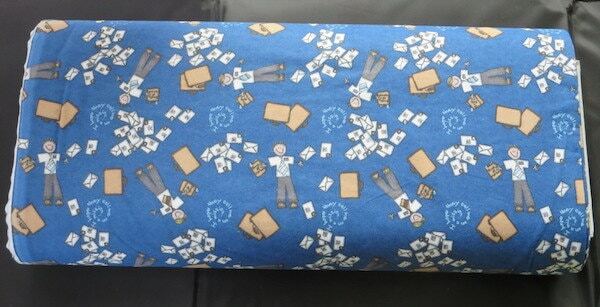 Super Fast shipping and a such cute fabric!